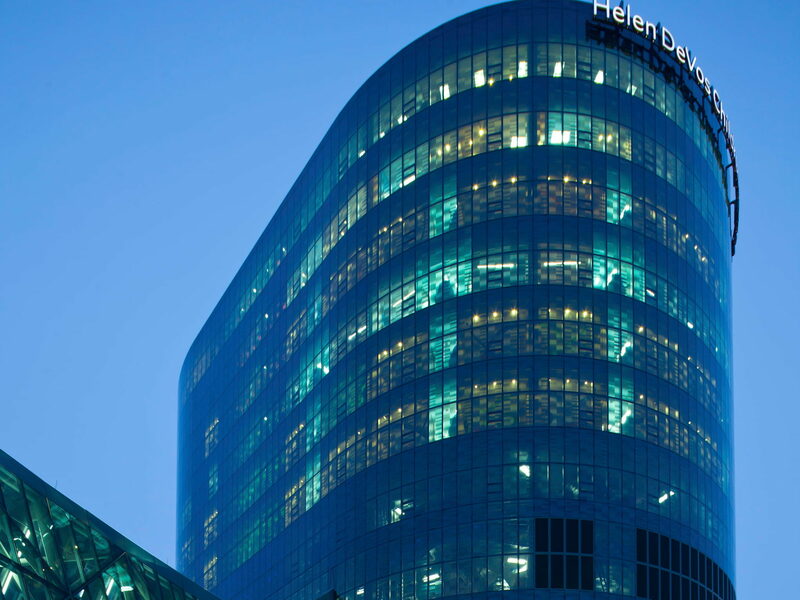 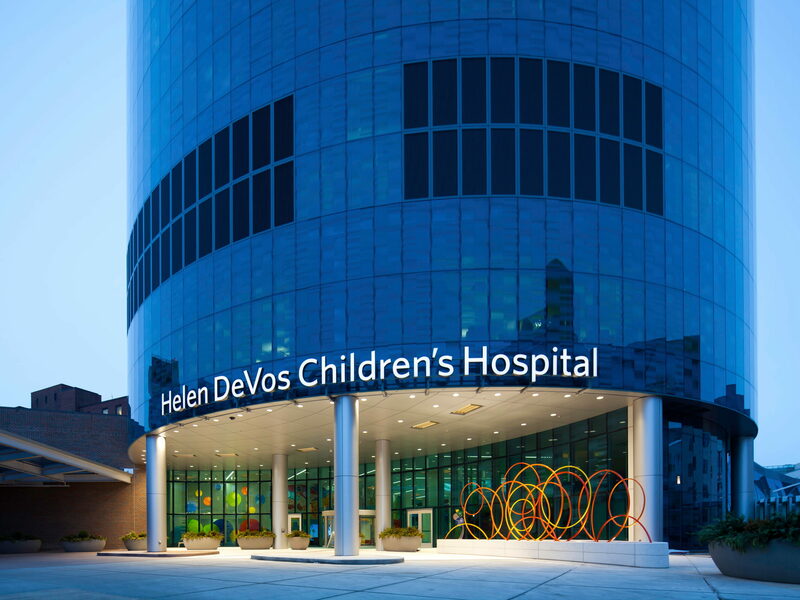 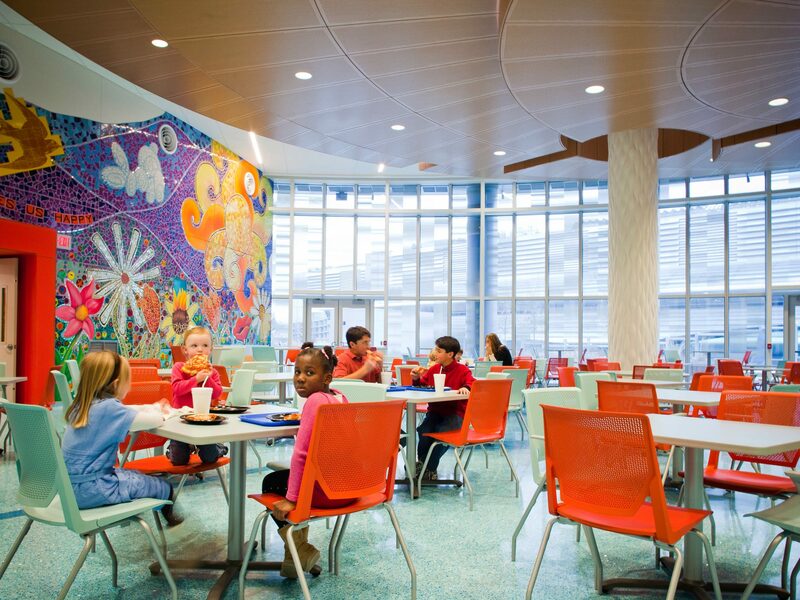 The Helen DeVos Children’s Hospital is a state-of-the-art, 14-story health care facility dedicated to pediatric care. 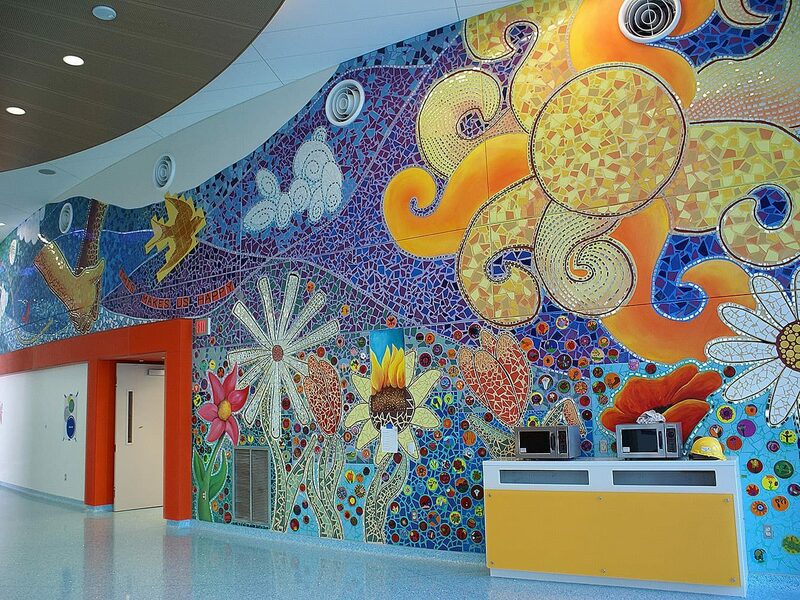 The project was completed on behalf of Spectrum Health, the area’s leading health care provider. 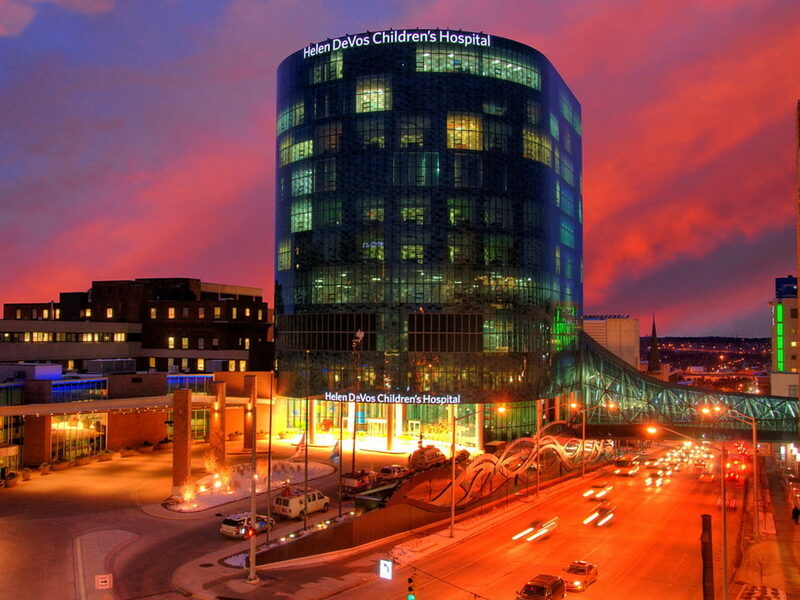 parking ramp across the street. 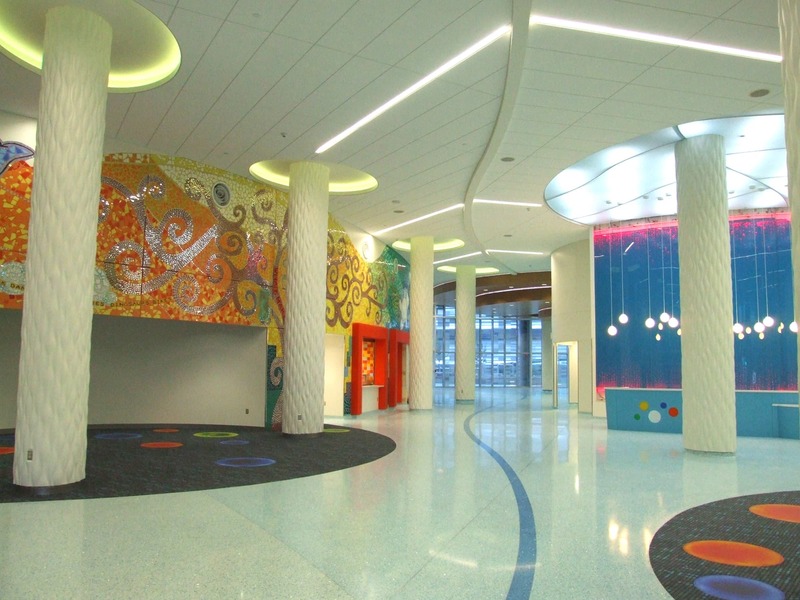 The $160 million facility was designed to maximize efficiency and convenience for users, present a fun and appealing design for the young patients, and minimize environmental impact. 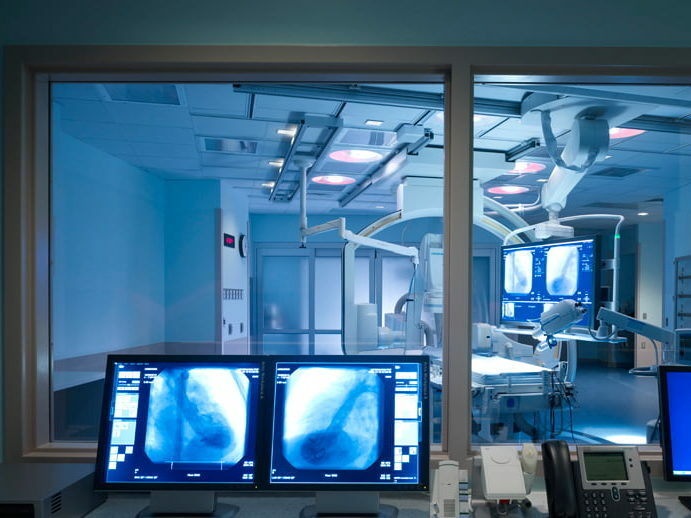 It is LEED Certified Gold, and has received numerous awards and accolades including the “Best of the Best” Awards from Engineering News-Record.